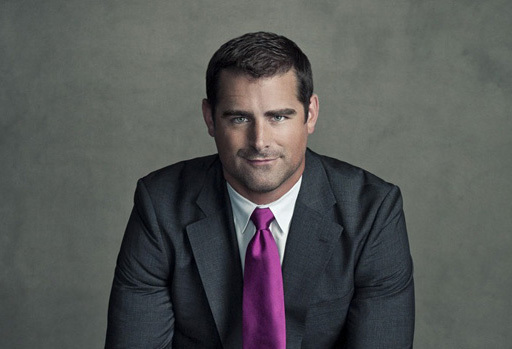 LGBT activist state Rep. Brian Sims easily won reelection last night which will send him back to the state General Assembly as the only openly gay legislator in the state. Because of your hard work volunteering and knocking on doors, along with your steadfast generosity, I can announce our campaign was victorious tonight! This campaign was hard fought, and I am so humbled by your overwhelming support. I am looking forward to continuing the fight in Harrisburg for our shared progressive values and continuing to earn the privilege of serving all of you. There is so much work to be done to fund our education system, protect women's health care and ensure equality for all Pennsylvanians. I am more motivated than ever to continue the fight.